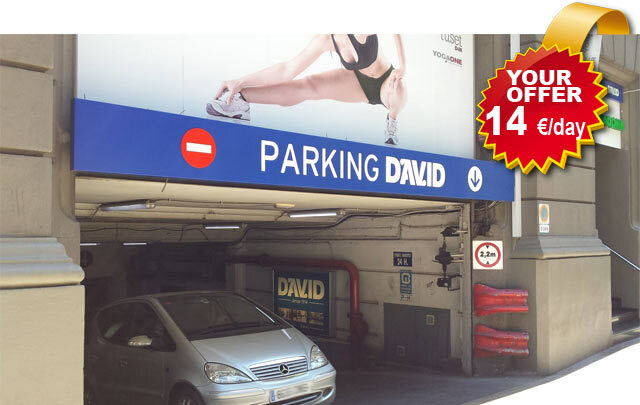 27 julio, 2014 /0 Comentarios/en Parking /por David S.A. 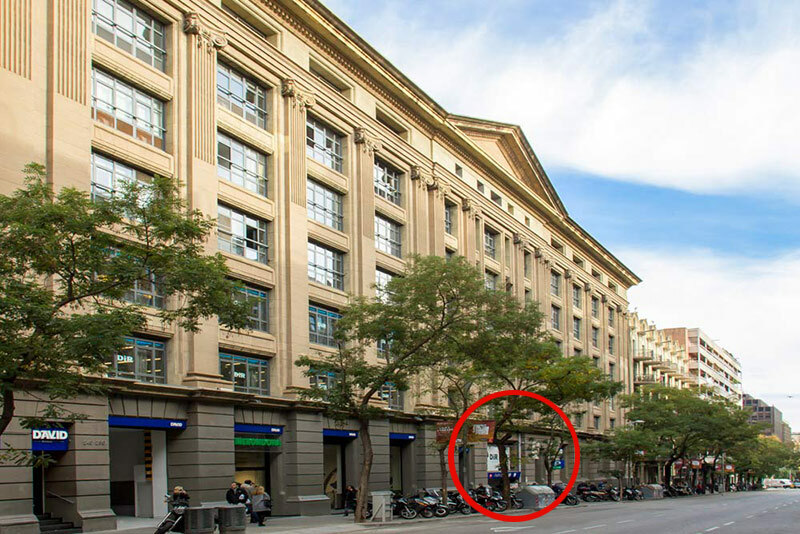 If you are a NON-RESIDENT in Barcelona, you are visiting our city for a few days with your friends or family – for business or holidays (either during the week or weekend) – and want to park your car in the city centre, you are probably looking for a low-cost parking offer for a long or short stay. 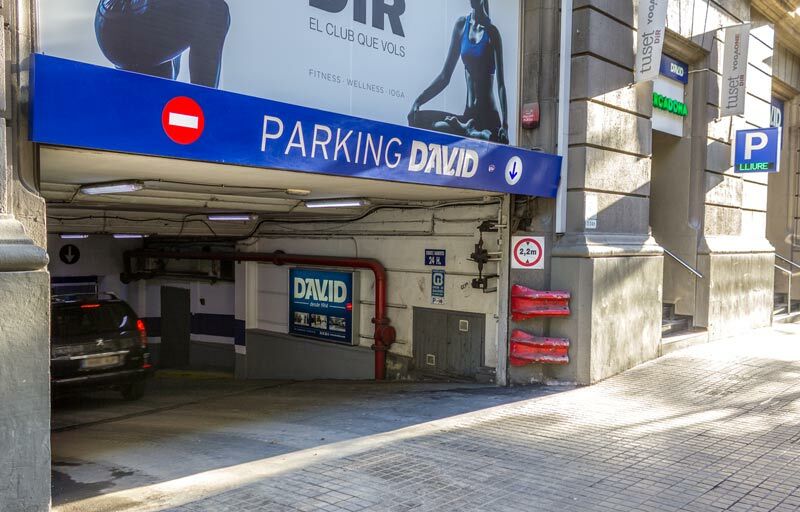 At Barcelona´s Parking David, we provide a convenient, safe and central location (a 1-minute walk from Avenida Diagonal, a 7-minute walk from Paseo de Gracia) to park your car and from here easily move around the city by foot, taxi, underground or bus. 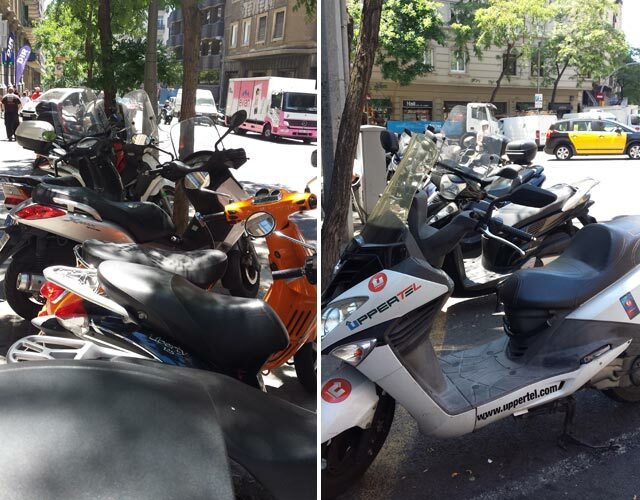 We have created this special new and best low cost parking offer in Barcelona´s city center: pay only 14€ a day (for a minimum stay of 2 days). Should you just want to stay 1 day, our special rate is only 20€. Would you like to know how? It’s simple, we suggest several options. 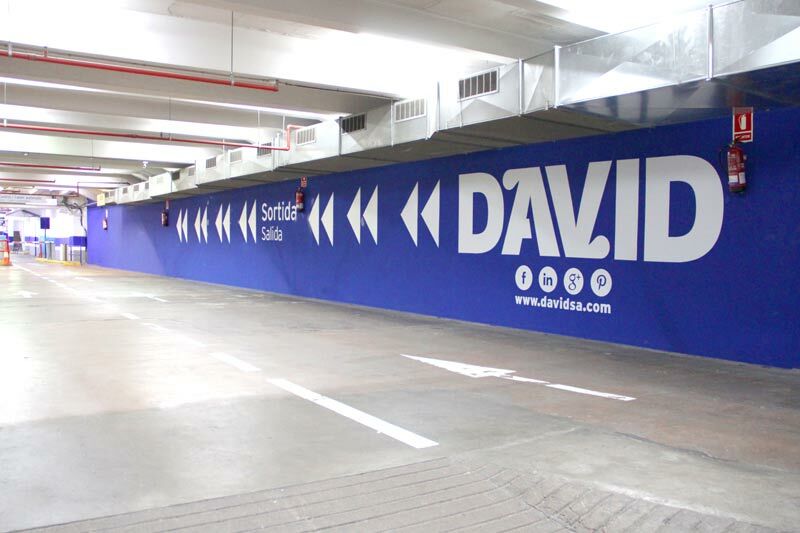 Some days before your arrival, contact us via davidsa@davidsa.com (if you email us, please do so in English, French or Spanish) or by phone (34) 93 200 49 29 (office hours: Monday-Friday from 9 a.m. to 7 p.m.), tell us the dates on which you wish to park your car in our parking lot, as well as your arrival date. On the day you arrive in Barcelona, get into Parking David at the calle Aribau 230 entrance, take your ticket and park your car. Should you need any additional information, go to the control centre (open 24 hrs) at the same Aribau 230 entrance, and we will kindly help you. 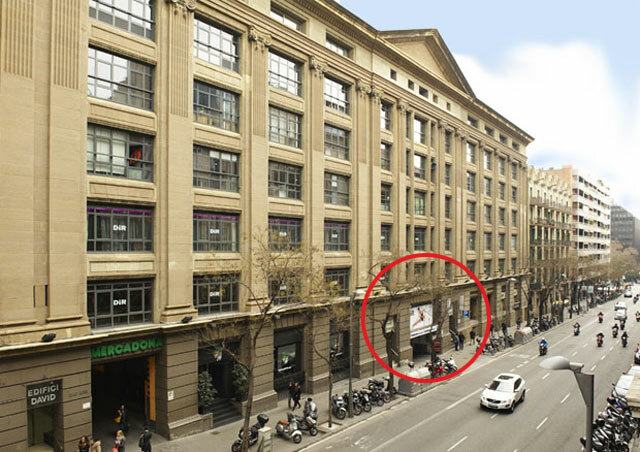 If you cannot perform the above step, on the day you arrive in Barcelona (remember we are open 24 hrs, so you can arrive at any time), come directly to our centrally located parking lot between Aribau, Travessera de Gràcia or Tuset streets (we feature three different parking entrances, although we recommend you use the Aribau, 230 one). 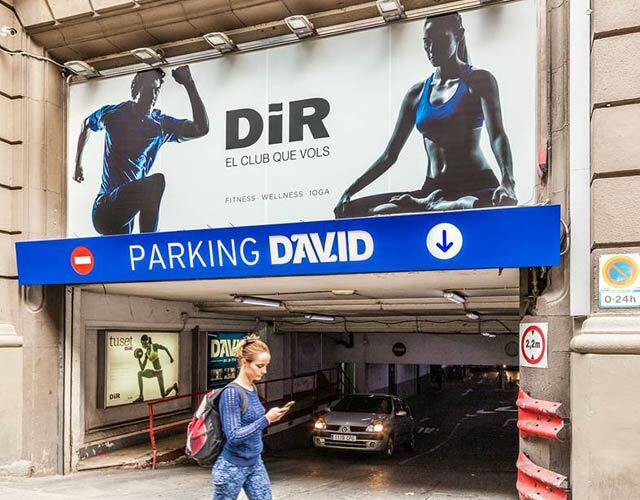 Upon arrival at Edificio David (one of Barcelona´s architectonic jewels) get into the parking lot, take your ticket, park your car and, should you need any additional information, go to the centro de control (control centre) located at the calle Aribau 230 entrance, where someone will kindly help you. 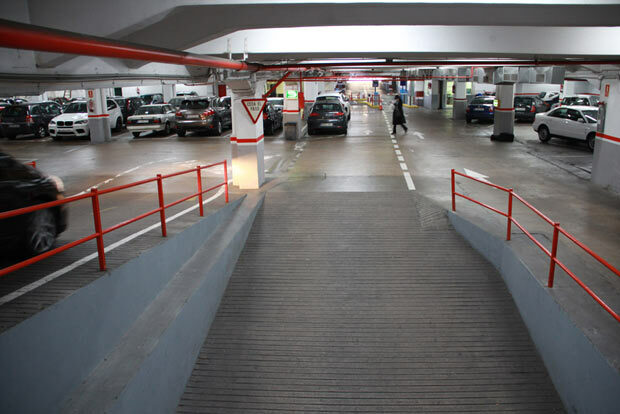 If you need to move your car during your stay, simply tell us at the control centre (at the Aribau 230 entrance). We will charge you the total amount due for your whole stay and provide you with a special pass to access and leave Parking David whenever you wish. 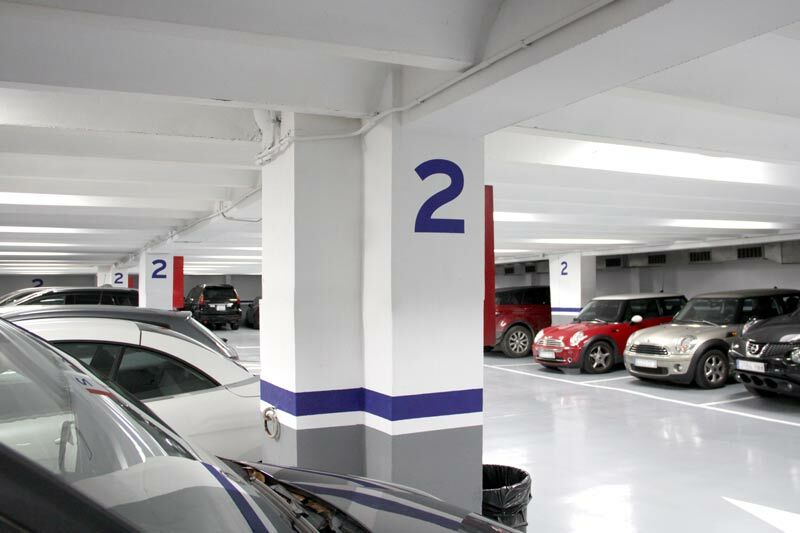 On the day you leave, in order to benefit from these special rates, go to the control centre to pay (remember NOT to use the automatic machines) before moving your car. If you have already paid, you need to go to the control centre as well for us to validate your ticket. 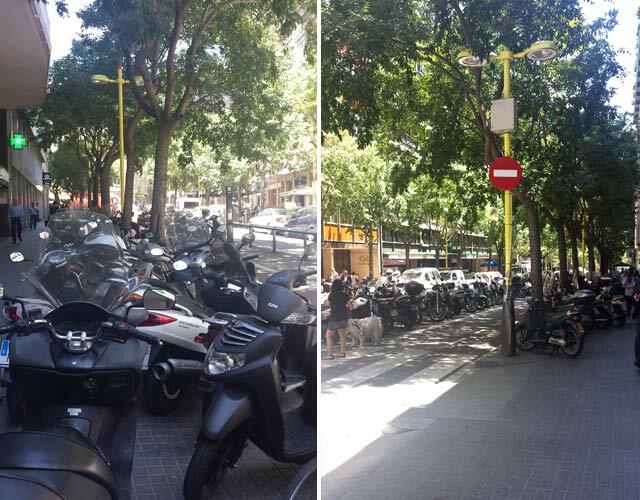 What are some of the advantages of our city centre parking lot in Barcelona? 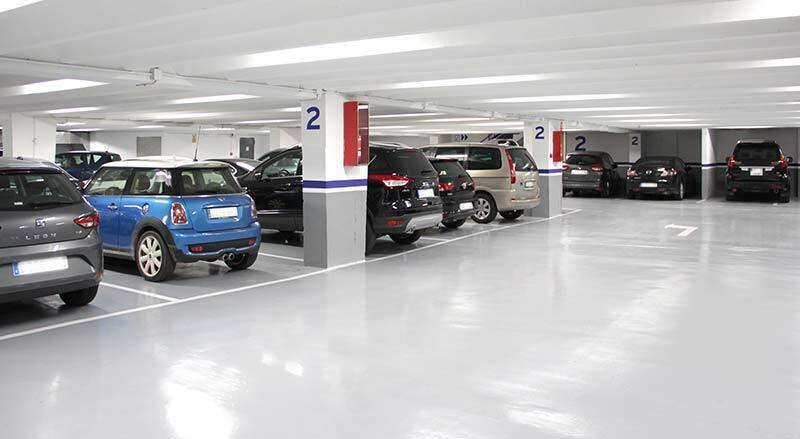 We offer you the possibility to park your car in one of the most centrally located parking lots across the city, which is open 24 hrs a day. • It is very easy to reach us and park. 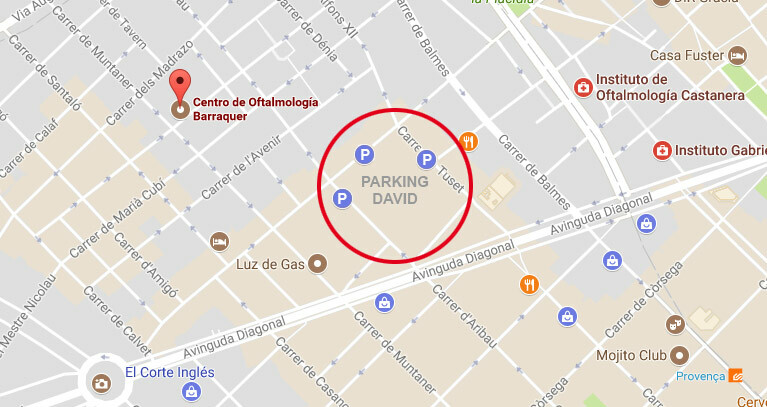 In your GPS or smartphone maps, type “calle Aribau 230, Barcelona” or CLICK HERE and see how to get to Edificio David within 10 minutes from any entrance road to Barcelona. • Our location is very central and offers all kinds of public transportation nearby (ask us and we will help you). 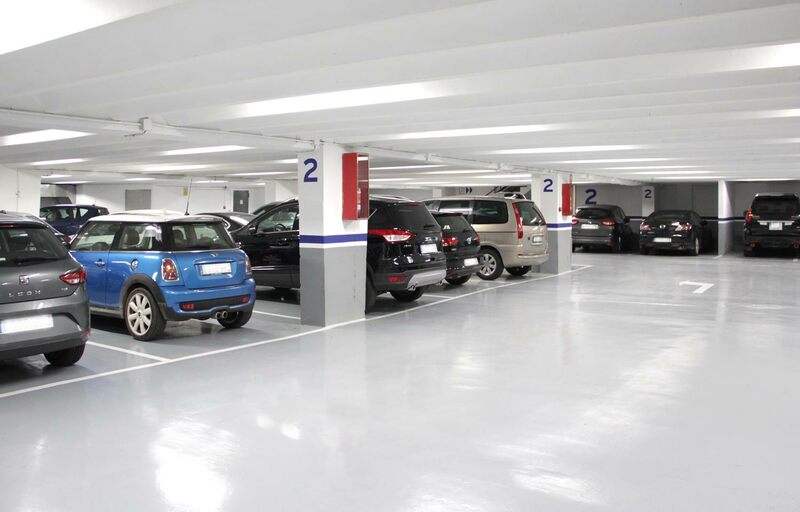 • Our facilities are large, bright and safe, allowing you to park any vehicle of any size and not care about security issues (something which is quite important nowadays in Barcelona and is not always available in other small, dark and isolated parking lots you will find in the city). 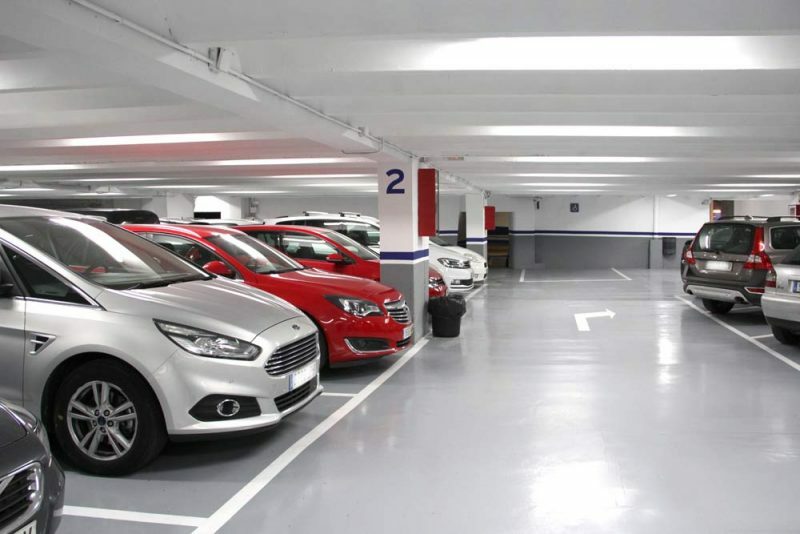 We hope you come and see us to benefit from this fantastic low-cost parking offer for foreigners or non-residents visiting Barcelona and looking for a place to park their vehicle safely and comfortably. 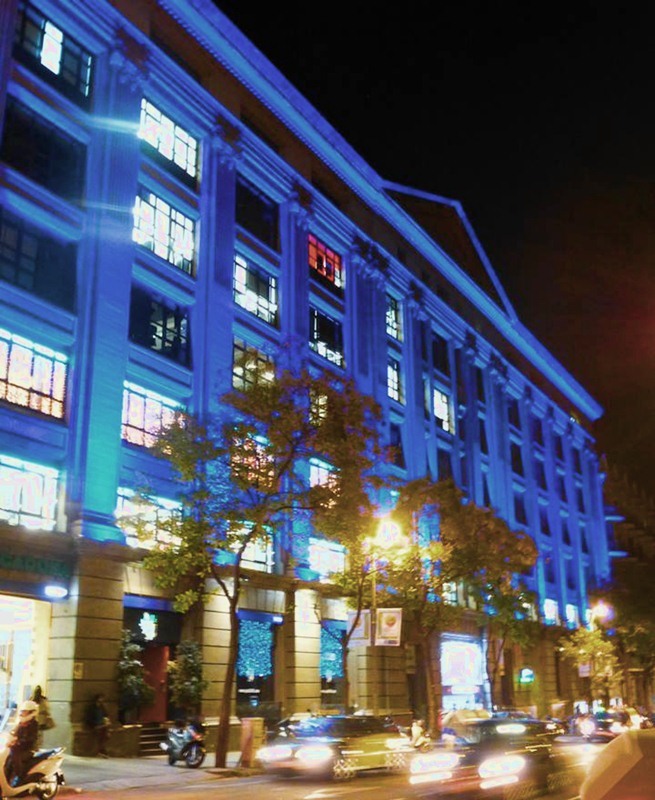 We wish you enjoy and make the most of your stay in our wonderful and magical city, a destination chosen by millions of people worldwide, many of whom use our parking facilities due to its privileged situation in Barcelona city center, just a 5 min walk to Paseo de Gracia, Rambla Cataluña, Diagonal.